If boys in Milan dress like this to University, then I think I’m moving in. “We did an extensive casting in all the Milanese universities and we picked up great new faces,” Massimo Giorgetti said backstage before his MSGM autumn-winter 2018 show. It was staged in Milan’s historic Università Statale – no surprise, noting the presence of the very academic models. The ideas behind the season’s prints and attitude was, in a way, a field investigation. “While researching for the collection we scouted for new logos, and we found the best inspiration on school desks or on bathroom walls, scrawled with a web of layered graffiti,” the designer noted. 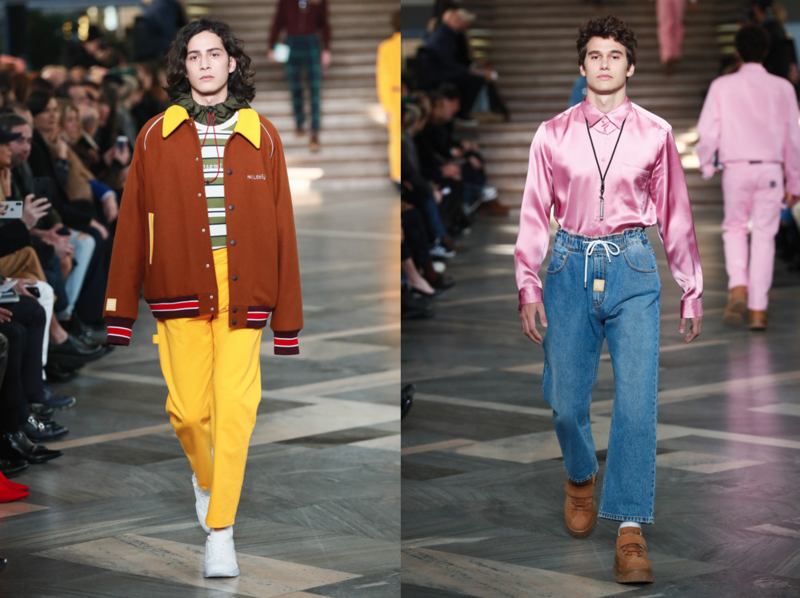 There were the off-duty hoodies styled with more dandy-ish, checked pants; vintage-y knits and college jackets, made in duvet. It’s for the book-loving and for the night-out goers at the same time. “Less street, more chic, almost ‘bravo ragazzo’ (good guy)” – in other words, Italian goodness. 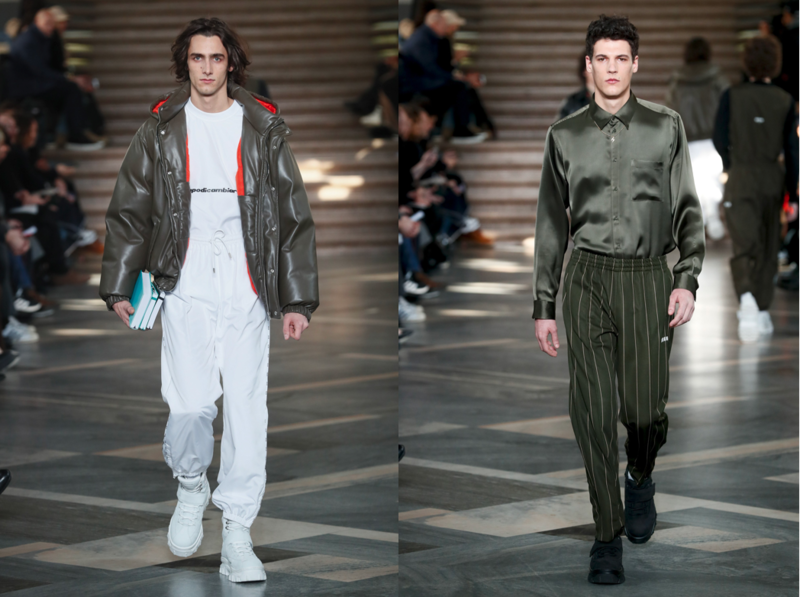 Rather than going for something too nerdy, Massimo emphasized the youthful optimism, ready for the future. 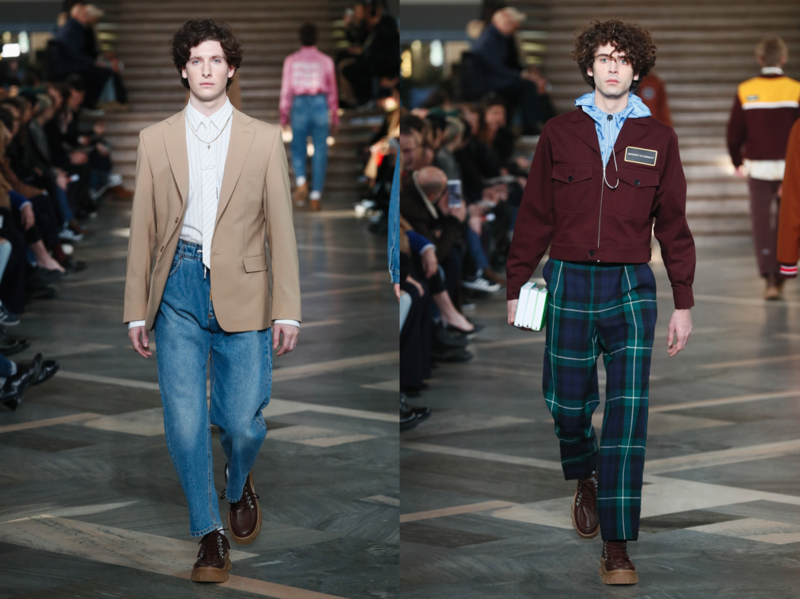 This entry was posted in Menswear, MFW, Milan, Trend Reports and tagged Autumn Winter 2018, menswear, msgm. Bookmark the permalink.